Tuesday, August 16th, 2016 at 10:27am. The iconic pillar of Jupiter is undoubtedly the Jupiter Lighthouse. 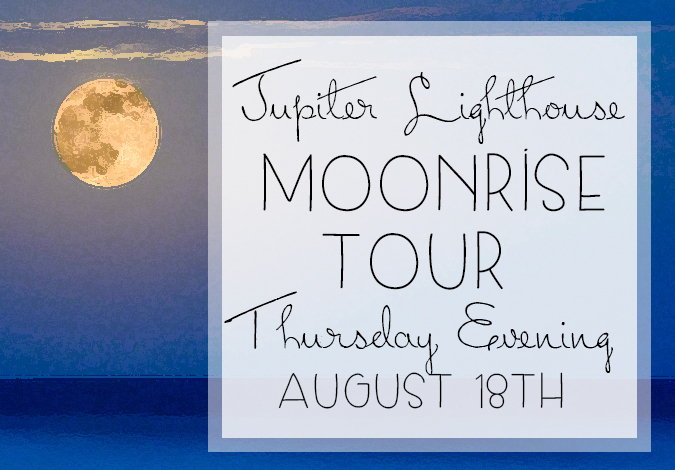 Whether you see the Lighthouse as you drive over the bridge, cruise through the inlet, as you stroll the beach or receive a postcard from a friend, you know you its presence represents the town of Jupiter. Instead of always looking up at the Lighthouse, you have to climb the Lighthouse to see what it sees! Climbing the Jupiter Lighthouse is no small feat, as it is a steep climb with a ton of stairs. Rest assured that if you reach the top you would have a brand new perspective on our charming town.